Apple iPhone XR Unveiled with 6.1-inch LCD Notched and 12MP Camera for $749 - Playfuldroid! 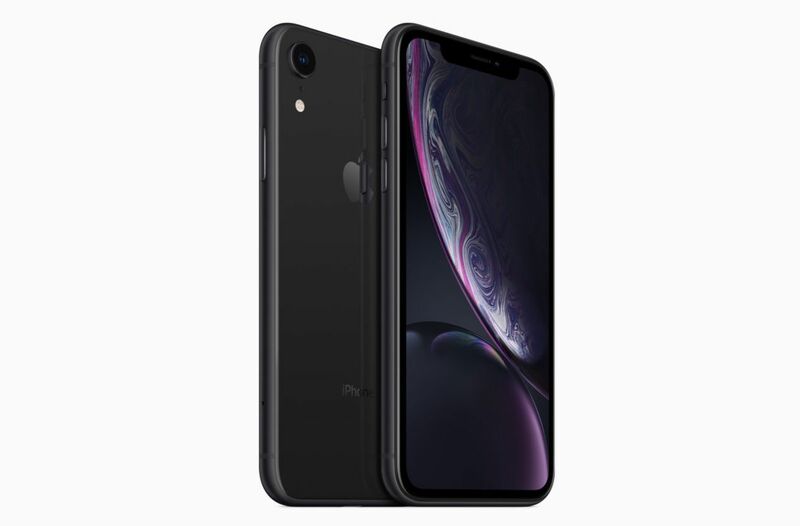 Apart from launching the iPhone XS and iPhone XS Max smartphones with OLED screens, Apple also unveiled the iPhone XR phone with an LCD screen. It has arrived with a starting price of $749. The Apple iPhone XR features an IP67 rated chassis that features an aluminum frame. Its rear shell that is made out of glass. It is fitted with a 6.1-inch LCD screen that produces Full HD+ resolution of 1792 x 828 pixels. The Liquid Retina screen is powered with Apple’s True Tone technology that offers amazing viewing experience. However, it does not feature 3D Touch that is available on the iPhone XS and XS Max. The 7nm Apple A12 Bionic chipset powers the phone. It is preinstalled with iOS 12. The super wide-angle 12-megapixel rear-facing camera of the phone carries support for OIS. It has a TrueDepth camera of 7-megapixel at the front. The exact size of the battery and RAM capacity of the iPhone XR were not announced at the 2018 iPhones launch event. The iPhone XR comes in multiple colors like black, white, yellow, red, blue and coral. The 64 GB, 128 GB and 256 GB variants of the phone are respectively priced at $749, $799 and $899. The pre-orders of the iPhone XR will kick off on Oct. 19 and its shipments will begin on Oct. 26. Xiaomi Mi 8 Screen Fingerprint Edition Gold Version Teased?